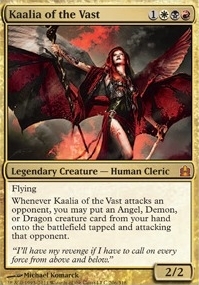 Kaalia of the Vast ($24.99) Price History from major stores - Commander - MTGPrice.com Values for Ebay, Amazon and hobby stores! 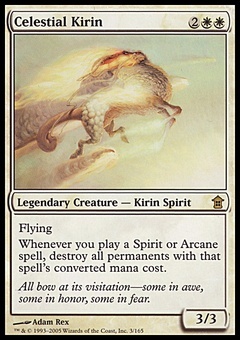 Card Text: Flying Whenever Kaalia of the Vast attacks an opponent, you may put an Angel, Demon, or Dragon creature card from your hand onto the battlefield tapped and attacking that opponent. 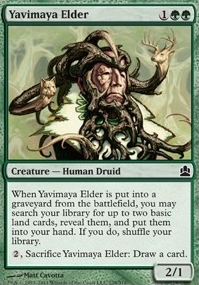 Flavor Text: "I'll have my revenge if I have to call on every force from above and below."